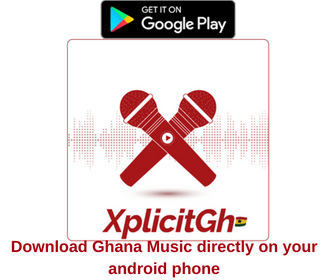 2019 is expected to be a big year for certain artistes. 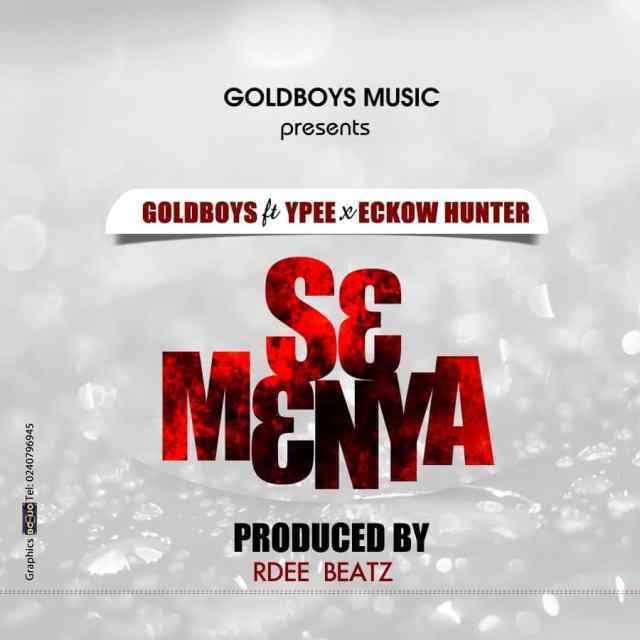 Goldboys who released a banger “Ma fe wo” that featured Maame Serwaa, Papa Kumasi, Sunsum and other celebrities in its video have released a master piece titled “Se Menya, (How I wish) “. The song “Se Menya (How I wish)”, is one song you will wanna listen over and over again because of its composition and rhythm. The track centres on those things you always dream and wish for yourself but very difficult to come by.